Most businesses put their heart and soul into acquiring new customers but ignore the huge opportunity in retaining existing customers. 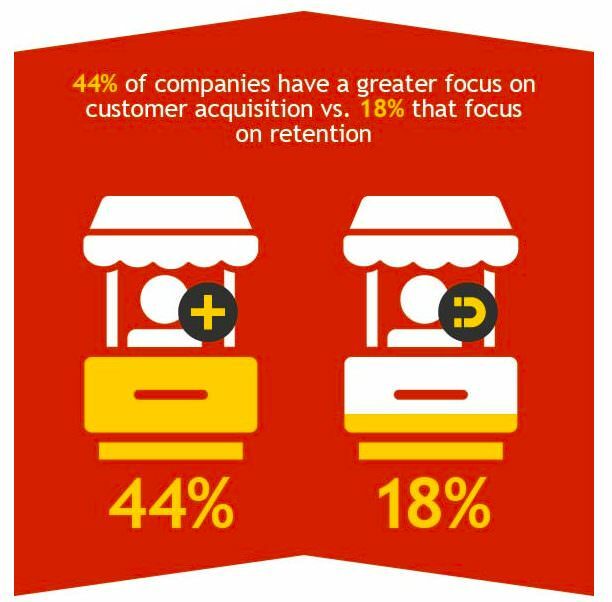 Customer retention, the most overlooked marketing tactic, is said to be the money maker since existing customers are likely to spend 31% more and 50% more likely to try new products when compared to new customers. Personalized customer service should always be on the radar to provide an excellent consumer experience. When they’re treated like individuals who matter by getting quality service on time or even early, customers will feel connected to the brand and will often speak up for the company as an unofficial brand ambassador. As far as SEO strategies are concerned, they are mostly around acquiring new customers by doing keyword research and creating and optimizing new pages. But now with the user experience being a major ranking factor, SEO should also be used to create the best UX for existing customers because they are the main returning visitors to your website. SEO strategies should be refined to restructure the website to showcase an evaluation portal for new visitors/evaluators and a support channel/product education portal for existing customers. 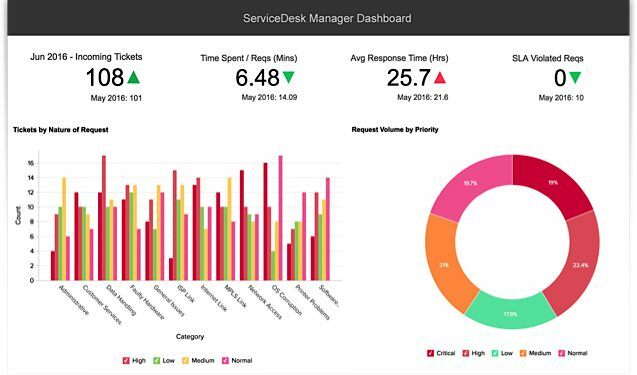 In this post I’ll show you how to use a few actionable SEO strategies to provide exceptional customer service to existing customers and aid your help desk technicians by reducing their workload. 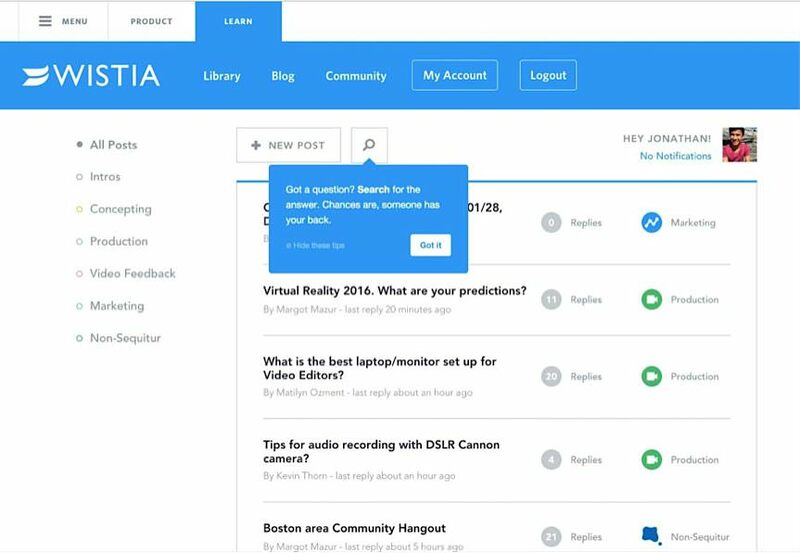 A well-structured comprehensive knowledge base that contains elaborate answers to all the frequently asked questions can prevent your support technicians from drowning into a huge pile of help desk tickets. In a survey of 3,000 online consumers conducted by Coleman Parkes, 91% said they prefer to use online knowledge base and solve their problems on their own. 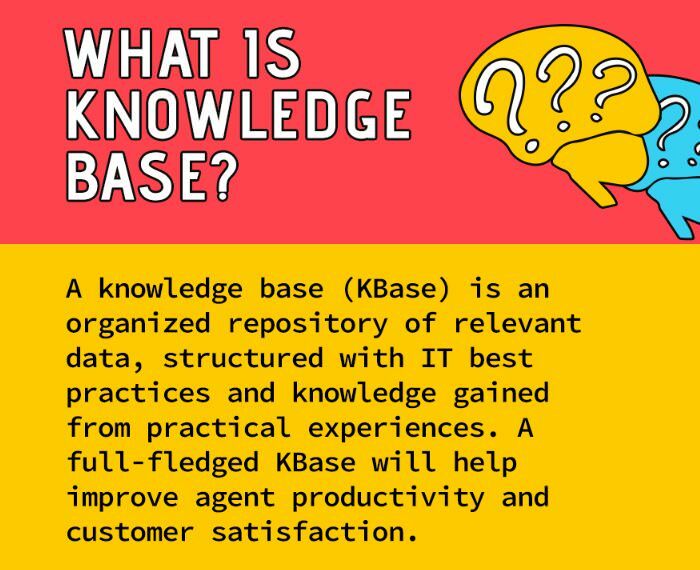 Here is the step-by-step process to structure an SEO-optimized knowledge base. This is a deep-down analysis of what went wrong to discover where the actual problem lies. This kind of categorization helps to structure your knowledge base as silos and provide a clear view of the questions. People tend to prefer searching for solutions to their problems on Google or a company’s website first, before contacting help desk technicians. 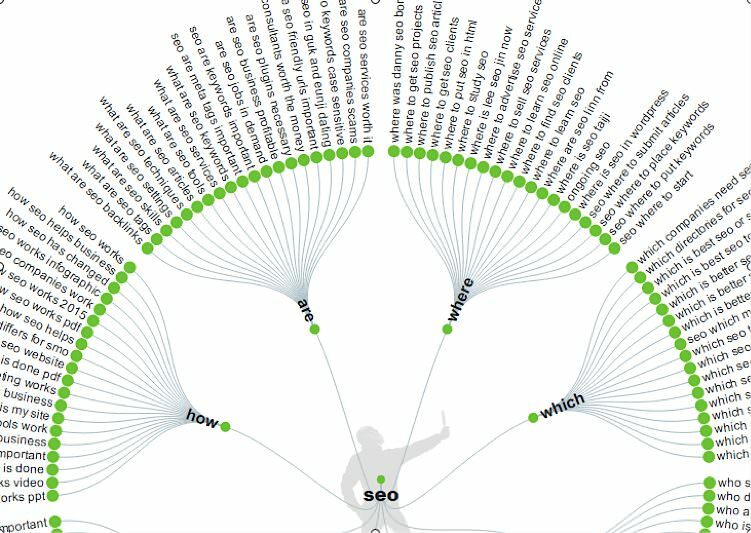 Search queries are often worded as questions, starting with “How to” “what is” or very specific long-tail keywords. 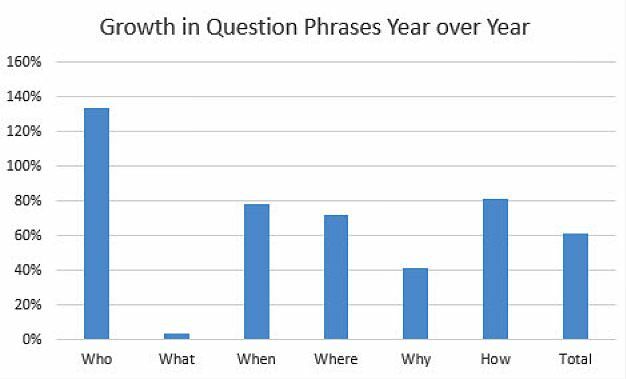 It’s evident that we’re seeing a massive growth in question phrases and the treasure trove to finding these popular customer questions are right there in your product/service forums and ticket history. The support team should work closely with the SEO team to determine what customers are searching for. In this way, you’ll be using exact keywords and phrases that are understood by the general audience to help bring in other users who are searching for the same question. It’s worth checking out what your users have searched for on your website by integrating it into Google Analytics. 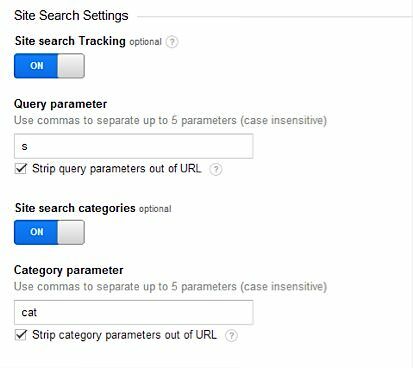 Site Search shows you if people are using the search function on your site, which queries they entered, and whether the search results led to them diving in deeper to your site. After categorizing and compiling questions based on user search analysis, the next step is to start writing answers. Long-form content is always recommended, provided that it is of high quality and thoroughly answers all possible questions. Include short videos and screenshots to better answer the questions. In addition to building a Kbase for your own product queries, create FAQs for common industry-related questions that might be of interest to your existing customers as well as new visitors. 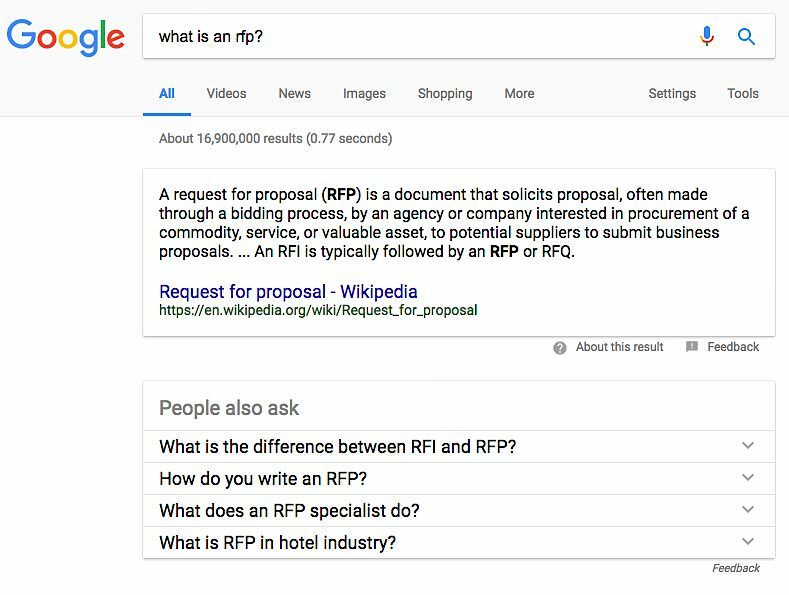 This kind of FAQ is not only helpful to your users, but it paves the way for getting your website listed in Google’s featured snippets, which are a great way to gain traffic. 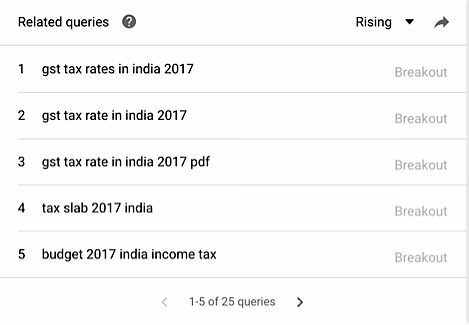 As per a study by Stone Temple, about 30% of those 1.4 million queries showed featured snippets. So, it’s extremely important to optimize your FAQ pages accordingly. 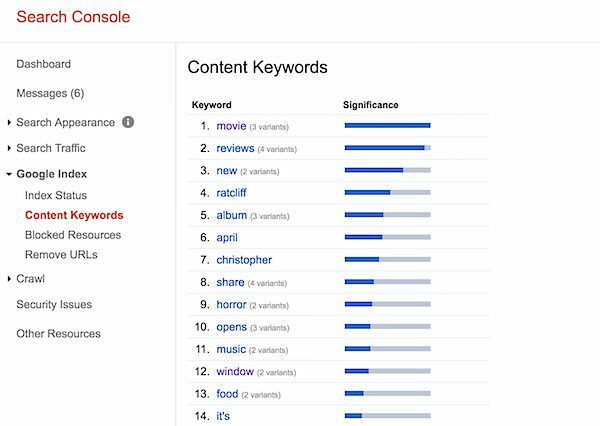 Unless you are able to get into a user’s mind to discover how they search for this or that, you have to become good at collecting keywords. 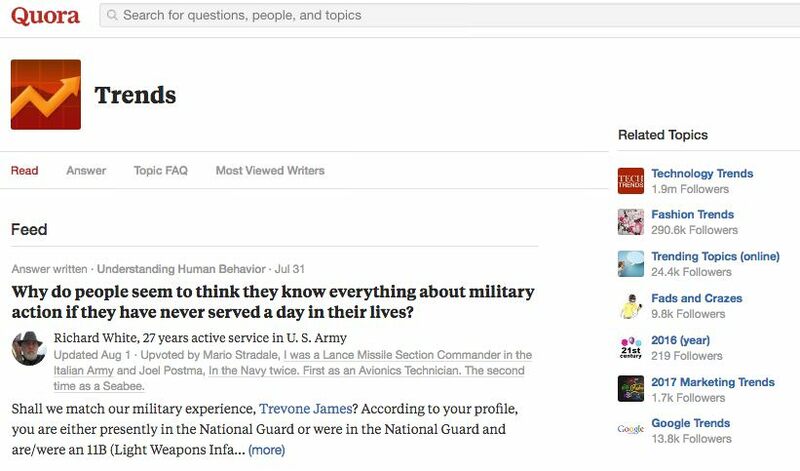 Other than simply relying on Google’s autosuggest, Answer the Public can help you to identify questions that are searched for. 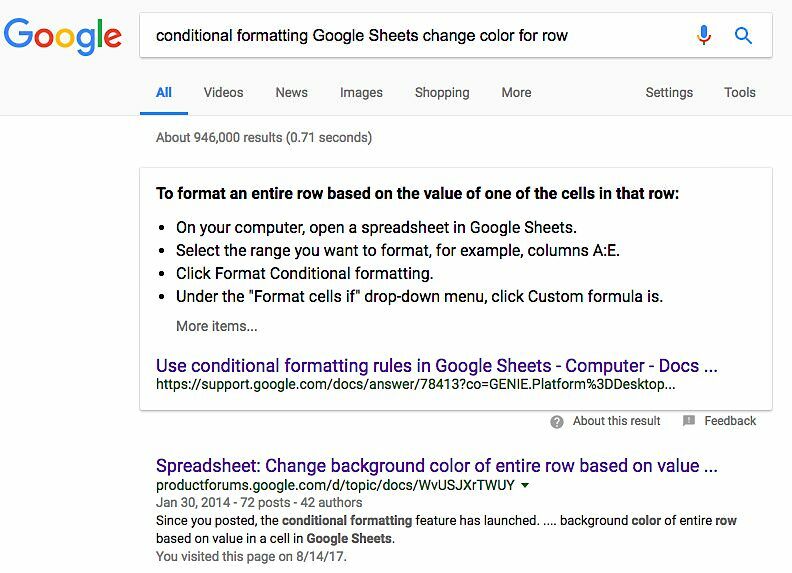 Input the main keyword and you’ll be given lots of questions that have a high possibility of getting listed in Google’s featured snippets. 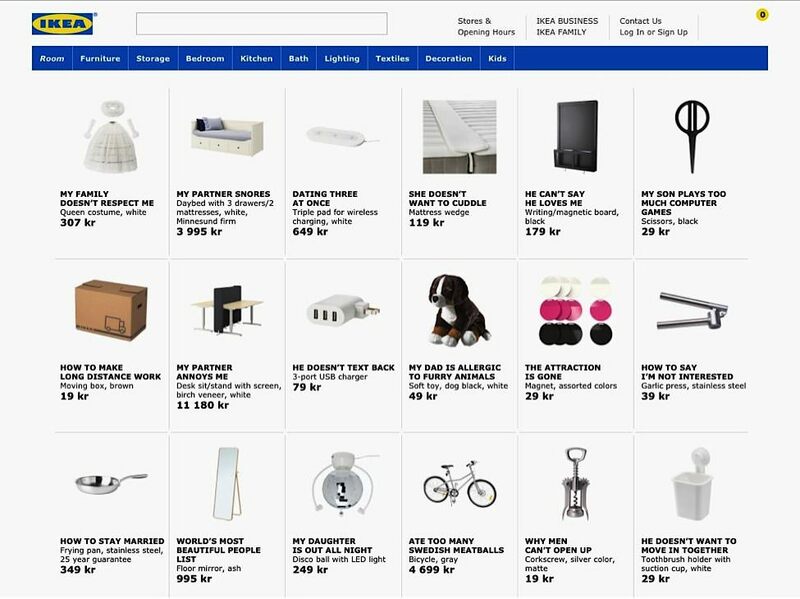 I really love the way that IKEA has named its products to resolve respective user problems. Because the founder has dyslexia, he and his sister came up with product names that he could remember, which are all descriptions that personally made sense to them (see names in chart below). Apart from a very successful business, they get tons of appreciation from their customers for their innovative marketing. Your marketing strategy should not be devised after acquiring a customer; it should be implemented on every step of the customer’s journey. Because first impressions count the most, you need to impress your customer right from the first step. Once the visitor converts into a customer, you should immediately start helping them step by step. MailChimp provides a getting started guide and a quick demonstration video which helps users know where to begin and what the initial steps are to using the product effectively. You could also add any necessary internal links to other similar or next-step pages so that they can easily navigate the website and learn more about how to use your product or service. While leading them through the onboarding process, you should be getting their information to provide a personalized customer experience because almost 90% of customers are willing to pay more for a superior customer experience. 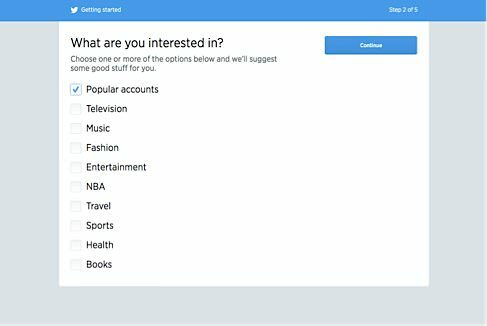 Twitter collects data to provide tailored results to its customers: they suggest relevant followers/interests to users for a more personalized experience on this social platform. Your customers are everywhere. 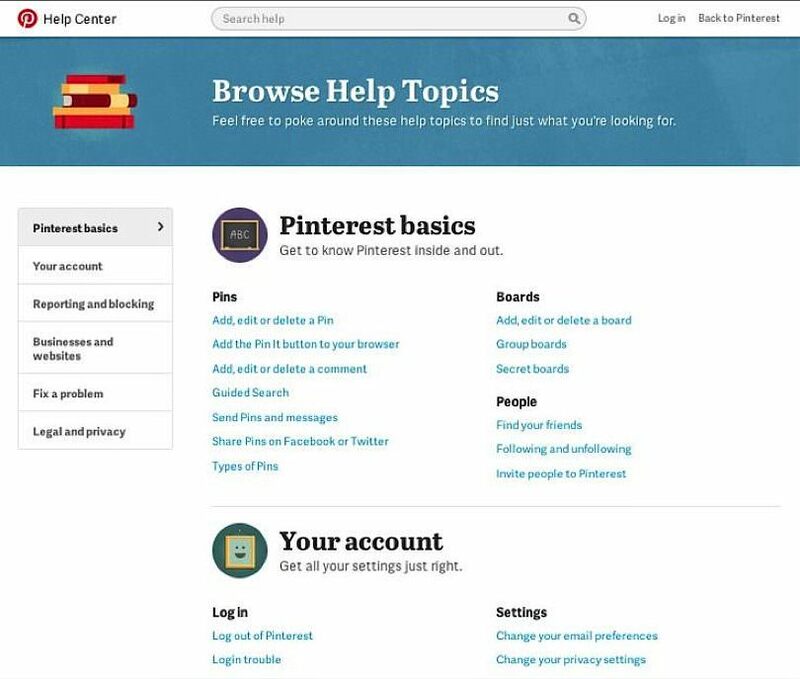 Instead of just relying on your forums or website, they seek out suggestions and report issues about your product/service in different communities and social media networks. 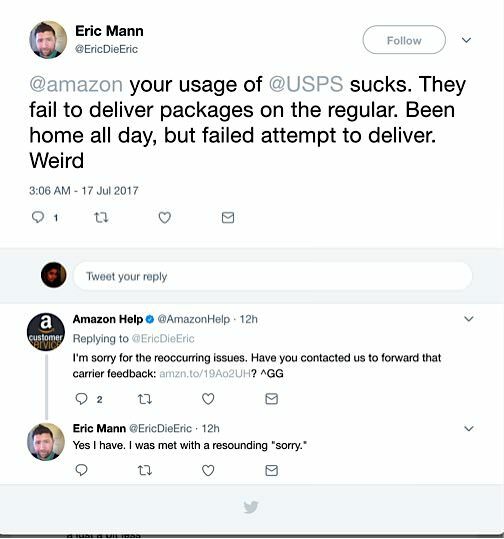 Check out this fun list of examples of brands doing customer service via their social media channels right! The most preferred platforms are Quora, Reddit, Twitter, Google Plus and review websites like GetApp and Capterra. It’s important to keep yourself updated about what’s happening around the web regarding your product/service. To keep informed of web mentions, subscribe to Google alerts and set up alerts for your main keyword, variations of your brand name, and your competitors’ names. You’ll receive every mention in your inbox as it happens so that you can respond promptly. To monitor your brand name mentions across all social media, use Mention or SocialMention. Now comes the most important part: customer education. This is something you can do to educate your customers on how to get more value out of your product or service. Webinars – Conduct periodic webinars about the new features on your product or informative info on industry topics. White papers – Do some deep-dive industry research and present it as a white paper. Explainer videos – Not to mention podcasts, blog posts, infographics, etc. Tips & tricks – These can be helpful little tidbits about your product on your product pages or elsewhere. Adapting to the latest technology and enhancing your product as per industry trends is a pivotal factor of any brand who wants to sustain business for a long time. Remember the story of Nokia? In 2007, they had more than 50% of the market share in the mobile industry, but due to their reluctance to transition to the smartphone era, they took a severe nosedive into near obscurity. By 2013 they had just 3% of the market share before being bought out by Microsoft. As GST (Goods and Services Tax) rolled out in India, taxation software companies like Tally, Zoho and ClearTax made their software GST-compliant to capture and convert chartered accountants. This is an excellent example of how brands can and should adapt to industry trends and updates. You can see a peak in the last few months. If you want to know why a spike in popularity is happening, scroll down to the “Related queries” section below. 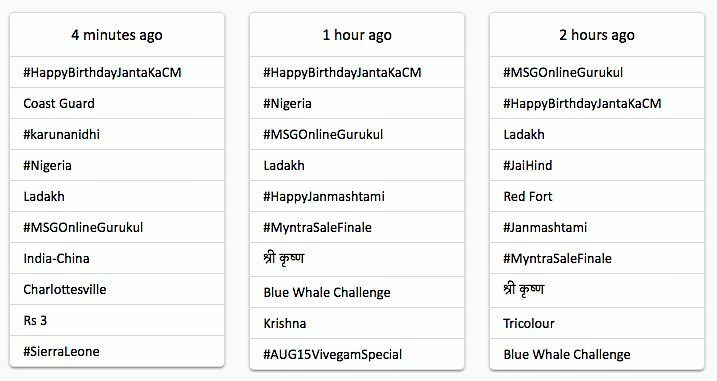 Click on the drop-down menu and choose the filter “Rising” option to see what’s trending right now. A study by Accenture Strategy found that 52% of customers will move on to a company’s competitor simply because of poor customer service. Among other institutions, retailers proved to be the worst offenders — and they’ve paid for it…to the tune of $1.6 trillion! That’s a high price to pay for bad or negligent customer service. If customers are no longer buying products or services, but rather buying experiences delivered via the products and services, then businesses absolutely must factor superior customer service into their bottom line. By using the SEO strategies I’ve outlined here, you can create the best possible UX for existing and new customers which will keep them happy and loyal, reduce your help desk technicians’ load, and increase your profit margin. Bharathi Priya writes about digital marketing, growth strategies, and customer service. Having been in the SEO industry for almost 7 years, she is currently pursuing a career as a growth marketer. Follow her on Twitter @bharathihacks and Medium @bharathipriya.